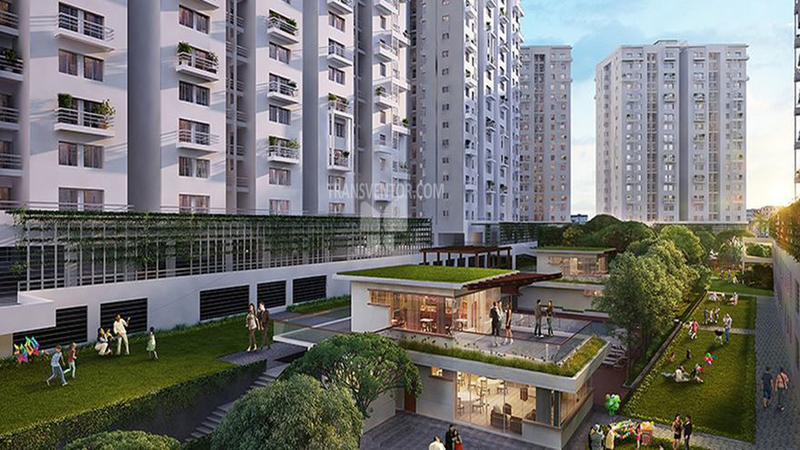 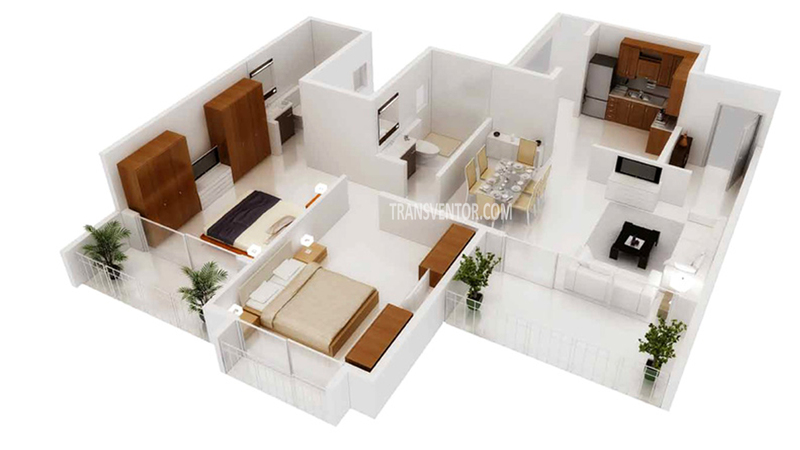 Godrej Horizon is a popular residential project by Godrej Group located on Undri, Pune. 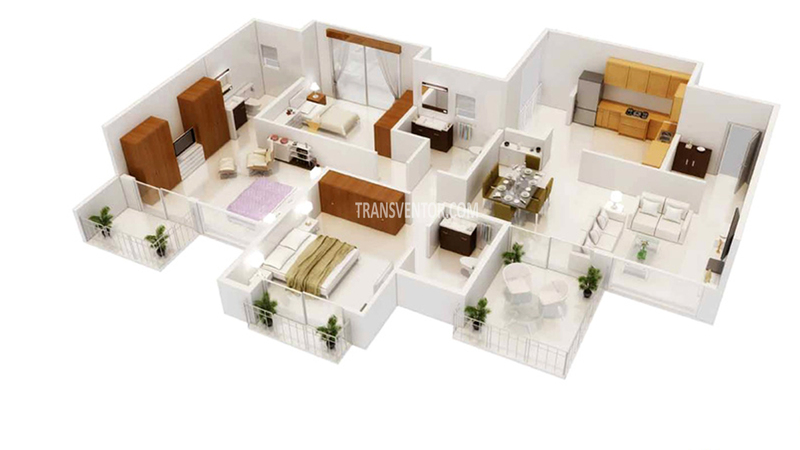 It spreads over 8.64 acres offering skillfully designed 1 BHK, 2 BHK and 3 BHK apartments with 384 apartments 4 towers of 12 floors. 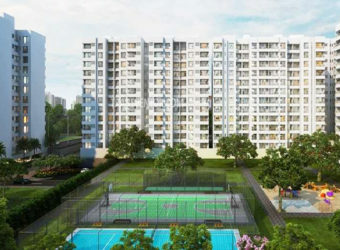 This project is located in Undri behind Corinthians Club which is well connected with other prime locations of Pune through bus and trains with modern amenities. 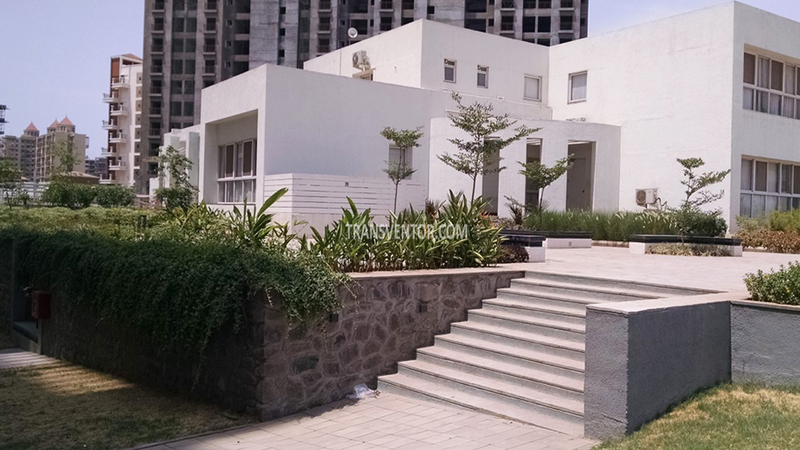 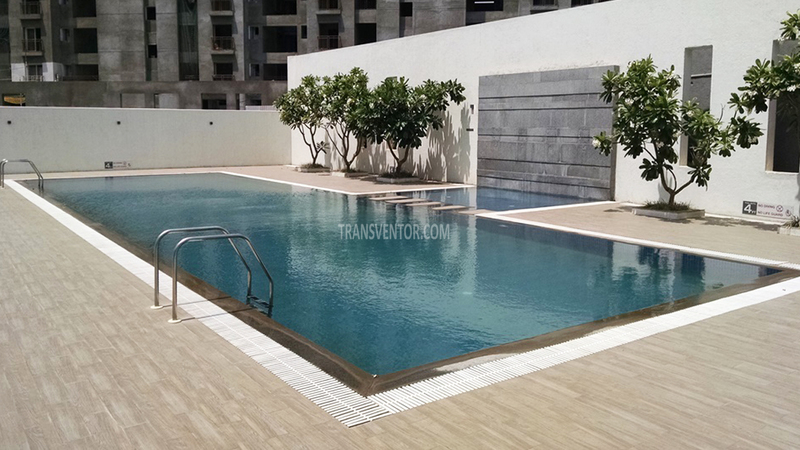 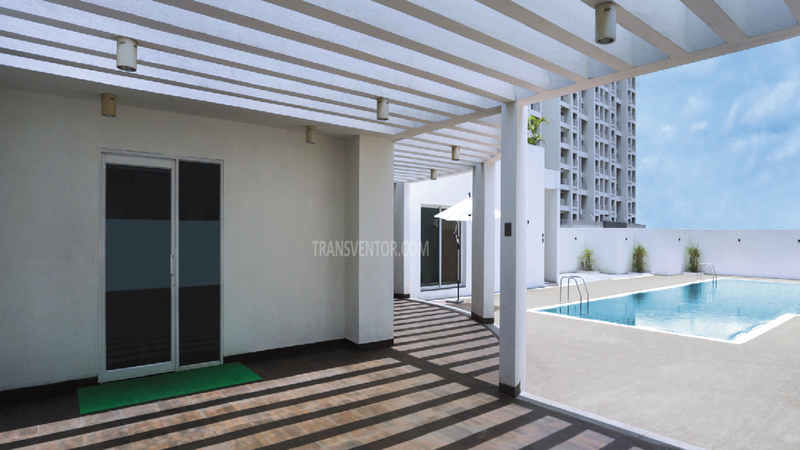 One of the sprawling luxurious complex in Undri, Pune. 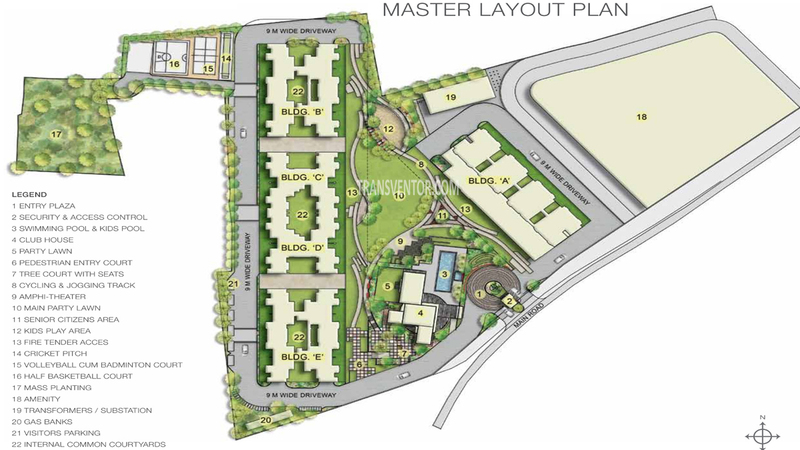 Helipad on each tower and well-connected through road with prime locations of Pune. 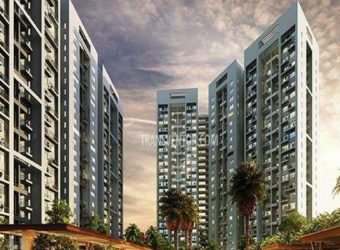 Pillar of Trust from Reputed Leading real estate developer Prestige Godrej Group. 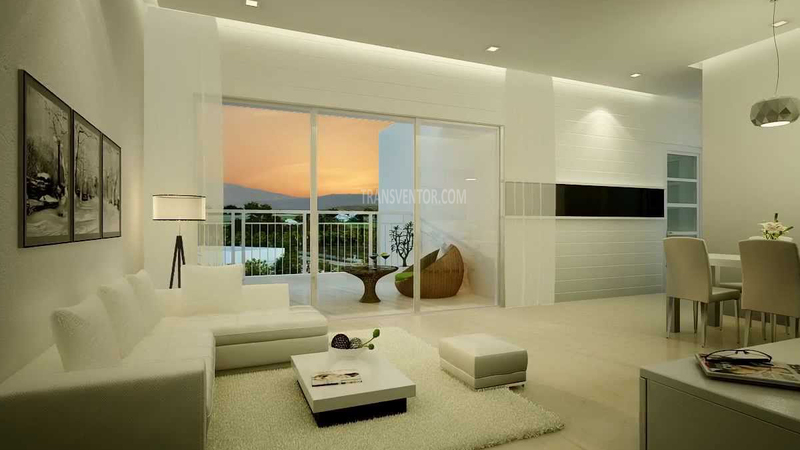 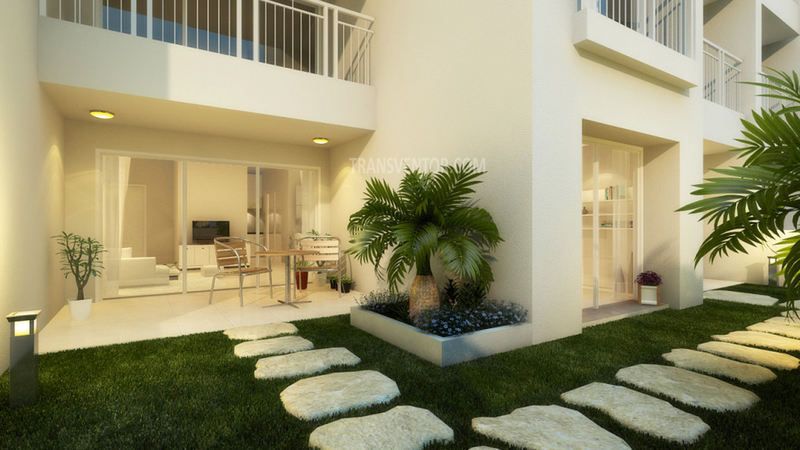 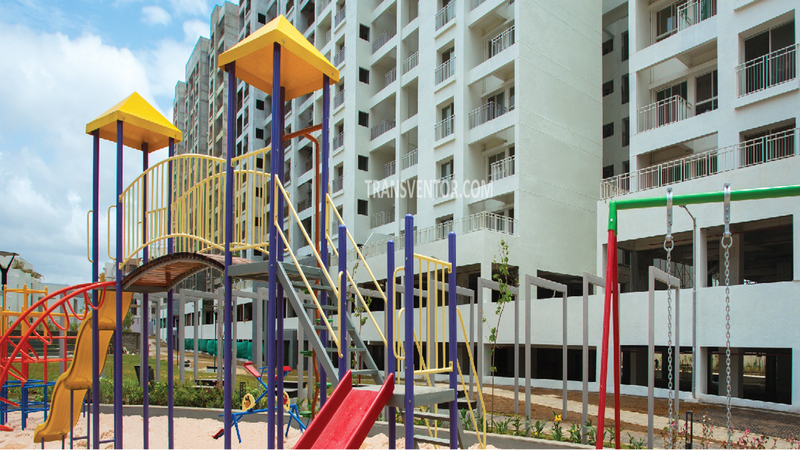 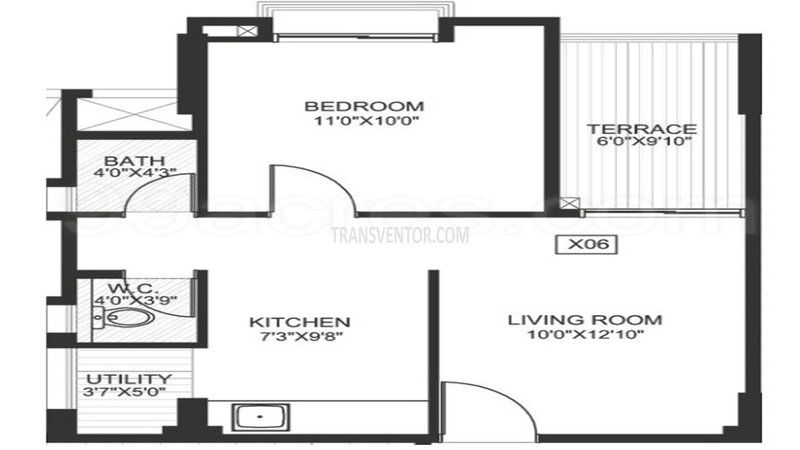 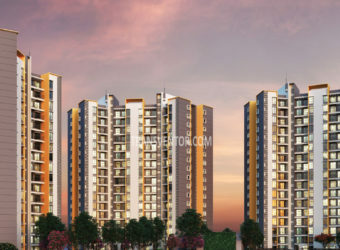 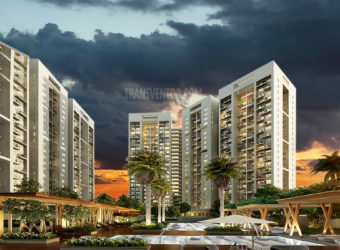 Interested to Buy Property in Godrej Horizon ?